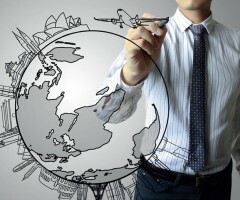 Offered as part of our International Supply Chain solution, MIQ can provide varying levels of shipment management and customer service support to manage your inbound and outbound shipment activities. We can be an extension of your logistics team or act as your logistics team. 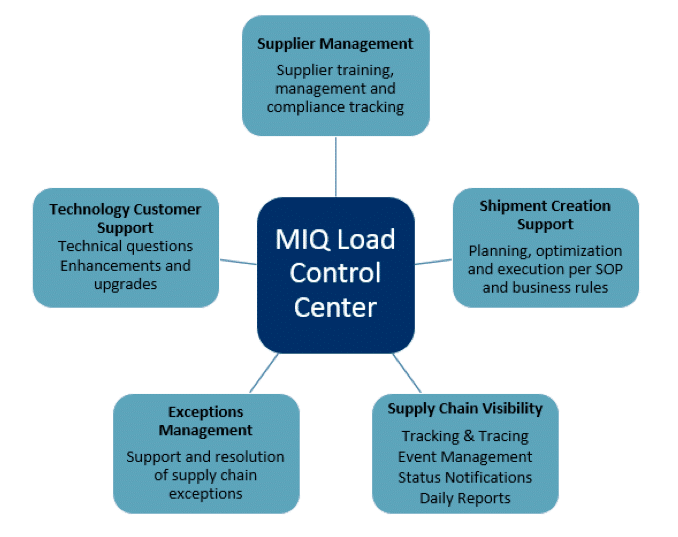 MIQ uses a Load Control Center concept to manage both operational and tactical functions; handling the day-to-day activities of the account, as well as advance planning to optimize future movements. Address technical questions – login issues, user set up, system errors, etc.